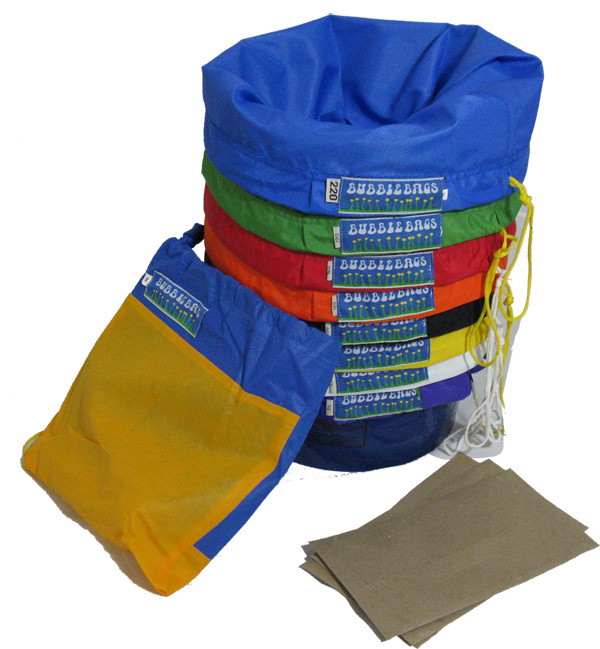 The Standard 5 Gallon 8 Bag Kit contains a work bag, two contaminant removal bags, and five crystal collection bags. It also includes two blotting screens and a carrying bag. For your convenience, this kit includes a 5 gallon bucket.